Memorial Day Weekend is all about cookouts, drinking a cold beer with your best buds, and celebrating the start of another epic summer. At the 4 Way Bar & Grill, we’re experts when it comes to Memorial Day Weekend. After all, the holiday includes everything we do best — grilling, hanging out, and drinking beer. This Memorial Day Weekend, we will have live concerts on both nights of the weekend! So, you can grab a group of friends and experience the joy of live music on a hot Texas night. On Friday, May 25th, Chris Lopez Band will play a live concert at our local restaurant! Chris Lopez Band tours all around San Antonio and covers classic rock, blues, pop songs with the occasional original song as well. For a great time jamming out to classic songs you know and love, come to The 4 Way Bar & Grill to catch Chris Lopez Band in action. On Saturday, Jeff Jacobs Band will hold down the fort. If you could describe the perfect music for cracking open a cold beer, sharing some chili cheese fries with your buddies, and enjoying a San Antonio summer night, it would be Jeff Jacobs Band. They play original country music and are sure to have you tipping your ten-gallon hat. Both concerts start and 8 pm, and the restaurant fills up fast! Be sure to arrive early to save a prime table for your friends, and get the party started with a pitcher of frozen margaritas. Luckily, you can request a reservation online or by calling us up! Just let us know your name, desired reservation date and time, how many guests, and any special requests, and we’ll let you know if we can accommodate your group. Like we said, our live concert nights fill up fast, so it’s always a good bet to arrive early. Who knows, maybe you can make the Wall of Fame by completing Big Mike’s 4 Way Challenge — 6 burger patties, 6 slices of cheese, 6 pieces of bacon, grilled onions, and jalapenos. If you finish everything in 20 minutes, you get eternal bragging rights in all of Lakehills. 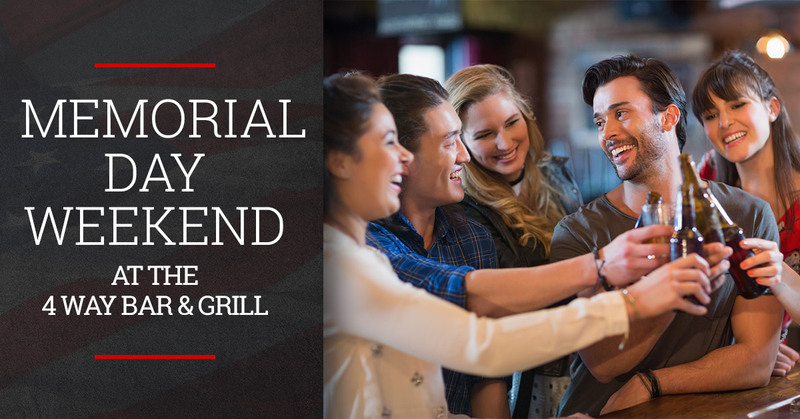 Browse our restaurant menu online and get ready to spend your Memorial Day Weekend at the best spot in town for live music and juicy burgers.